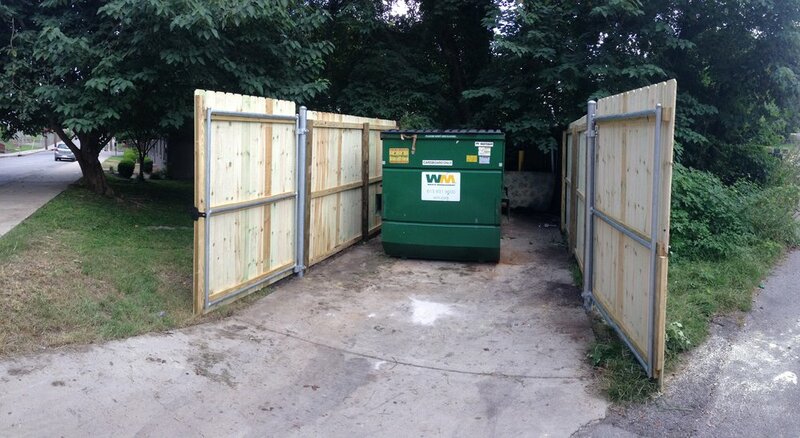 Automatic opening gates can add security, curb appeal, and an increase in property value. 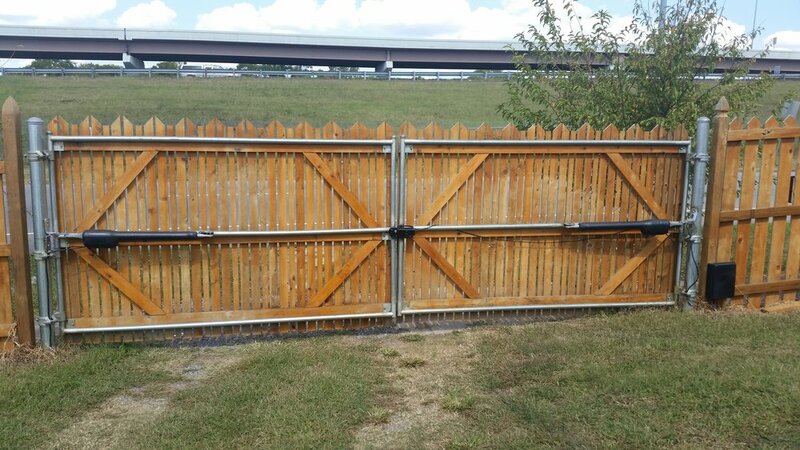 We custom build and install automatic opening roll and swing gates to fit any yard or opening, commercial or residential. 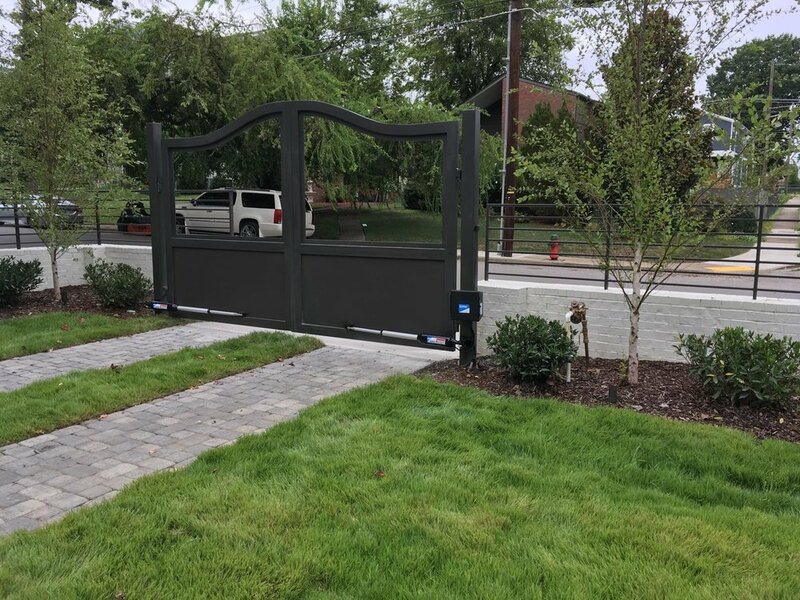 Roll or swing gates can also be installed and constructed to be opened manually with automatic opening hardware added at a later date if needed.